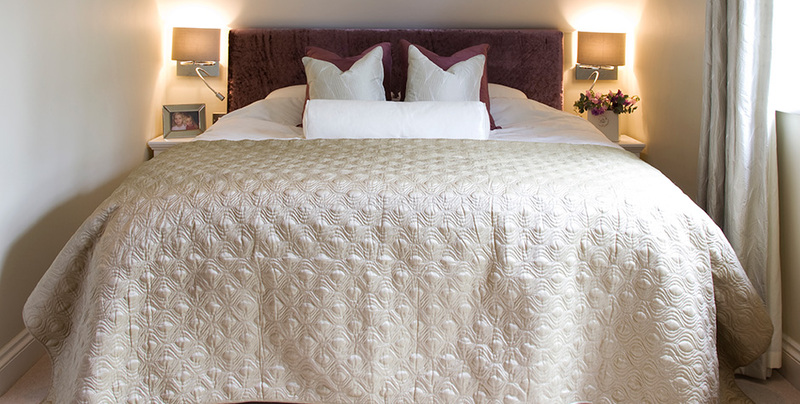 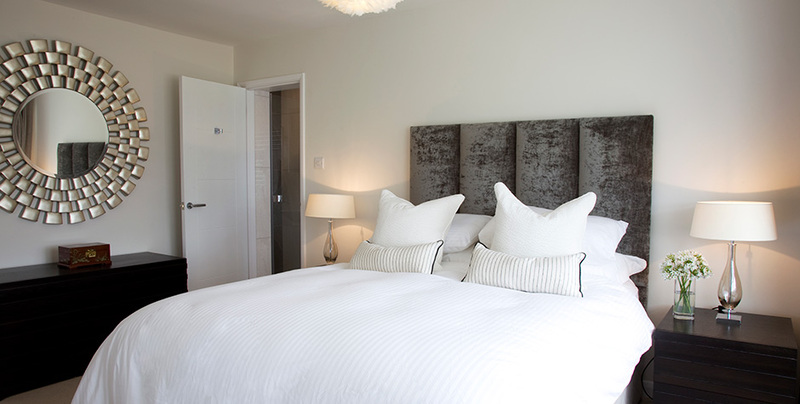 HomeSmiths understand how important it is to have a calming and peaceful place to sleep. 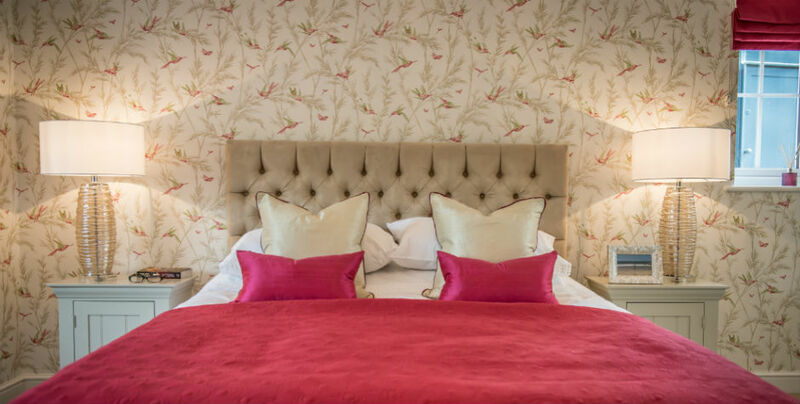 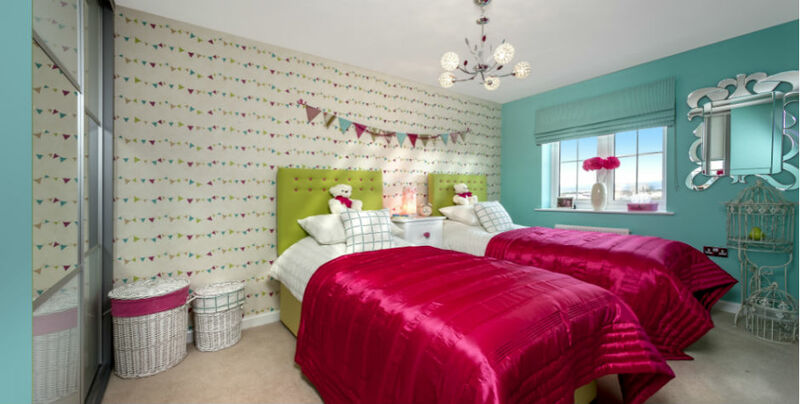 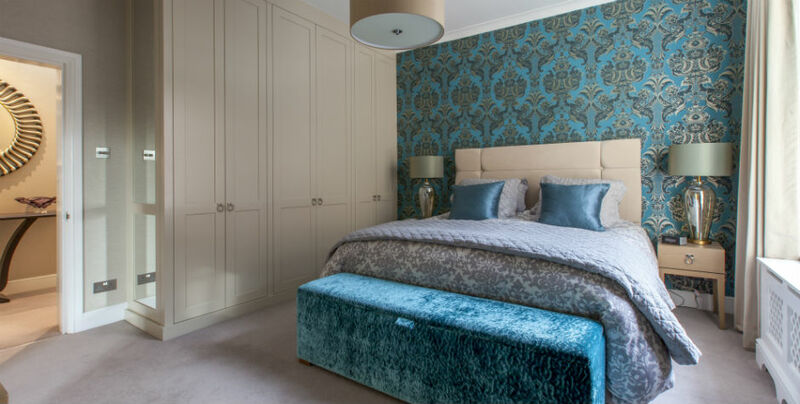 We understand colour psychology, which means even if you love bold colours in your bedrooms, we can help you to pick out just the right tone and shade to induce a good nights’ sleep. 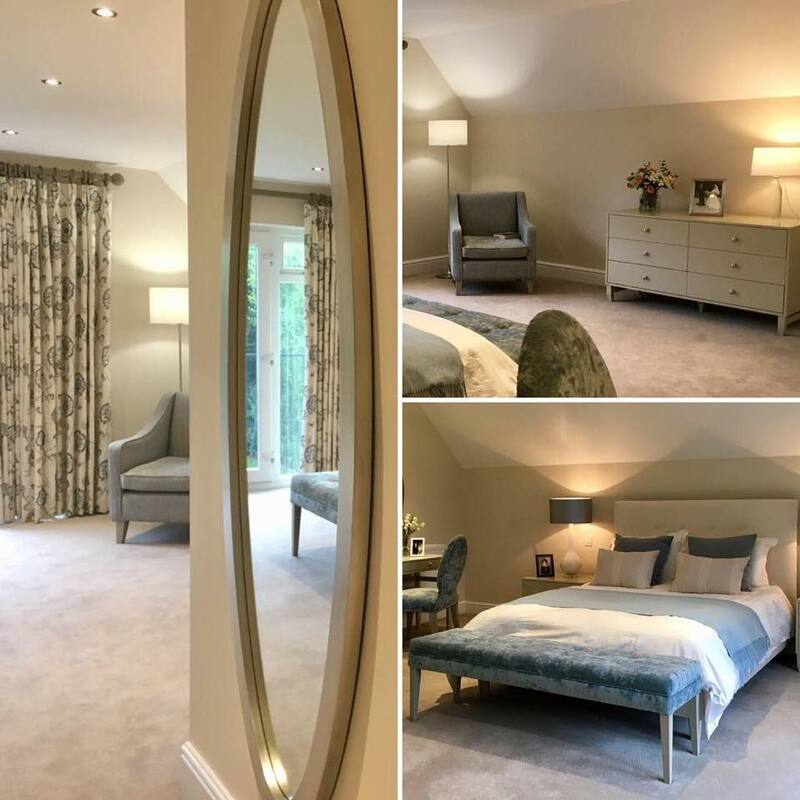 Bedrooms are a great place to showcase a fabulous fabric at the window, or make use of awkward spaces using cleverly considered built in storage solutions. 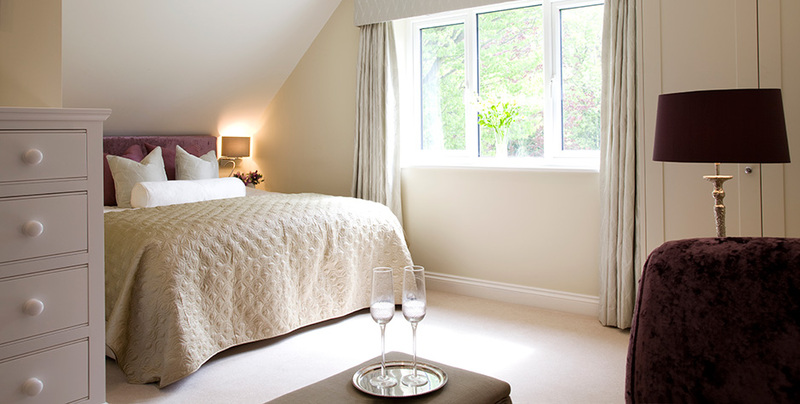 Whatever your needs, HomeSmiths can help you to make your bedrooms clutter-free, restful spaces. 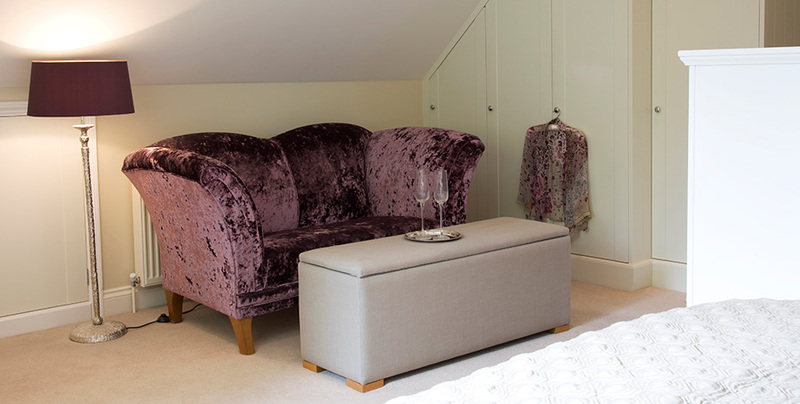 We wanted an elegant contemporary interior for our extended house in Lindfield. 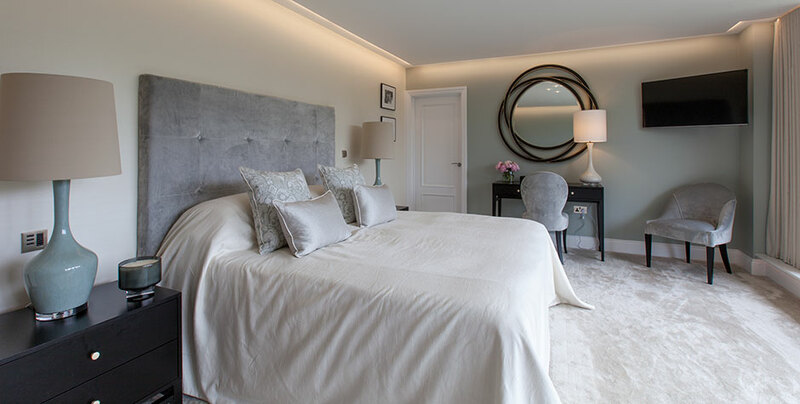 We asked Homesmiths to take on our project and Jacqui and David came up with innovative ideas and exciting designs, and sourced some specific request; we are extremely happy with the result which more than met our expectations.